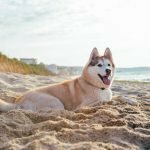 Teacup Dog Breeds: The Perfect Valentine's Gift for Her?Teacup Dog Breeds: The Perfect Valentine's Gift for Her? 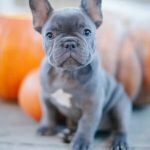 Teacup Dog Breeds: The Perfect Valentine’s Gift for Her? 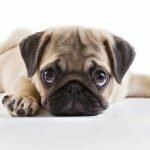 Want to buy a puppy for your Valentine, but don’t know which breed might be right? If you are among many of the men right now eagerly searching for the perfect Valentine’s Day present for your girlfriend or wife look no further than Petland. 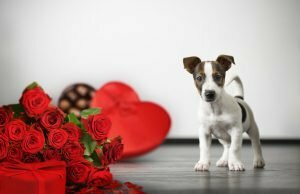 You can make this year’s Valentine’s Day extremely memorable by buying your significant other a puppy from one of our various Petland locations. If you’ve tried searching for puppies near me, you may be a little conflicted on which puppy to get your loved one. 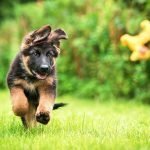 Here is a list of awesome puppies any girl would love to spend time with this year. 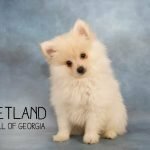 Want to check out all of our available puppies before heading down to our store? No problem, here they are – watch out for maximum cuteness! Maltipoo. 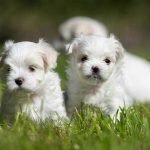 Maltipoos are a cross breed of the Maltese and Poodle. 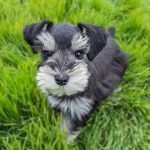 These are really cute and small dogs that perfect for cuddling. They are one of the most affectionate puppies out there. Is your special lady one who dreams to have a handbag puppy that she can carry and show off while shopping? Maltipoos fit the bill! These dogs are awesome at sensing when their owner needs a little love, so when you have to leave for work you can count on this puppy to make sure she’s not lonely. Golden Retriever puppy. Golden Retrievers are the original best dogs. These dogs become extra special to a girl if they grow up with her. It’s important that you do buy a puppy when getting a Golden Retriever so that the two of them can build a special unbreakable bond. If your girlfriend is a fan of the outdoors she can expect a lot of outdoor playtime with her new Golden Retriever. Teacups dog breeds. 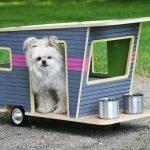 Teacups dog breeds are a great idea because they stay small their whole lives! Teacup dog breeds have the ability to steal a girl’s heart because of how much love and affection they need. Do not worry though she will still love you too! Why not get a big gift for her this Valentine’s Day by buying her one of the puppies we highlighted today? You can find all of these beautiful dogs at our Petland locations. Now is the time to make her dreams come true this February so that she knows just how special she is to you. If you have more questions come in and talk to us today!